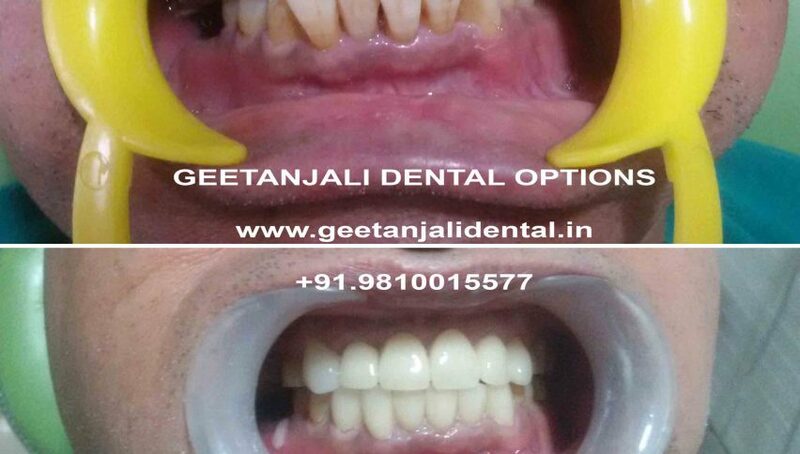 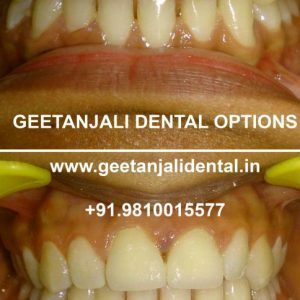 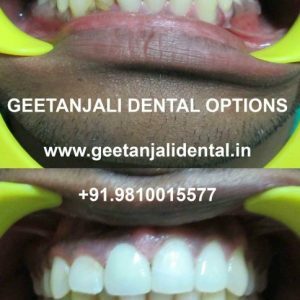 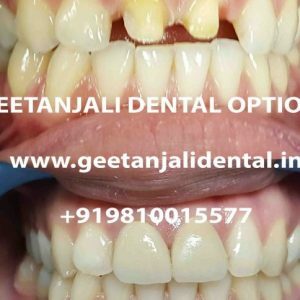 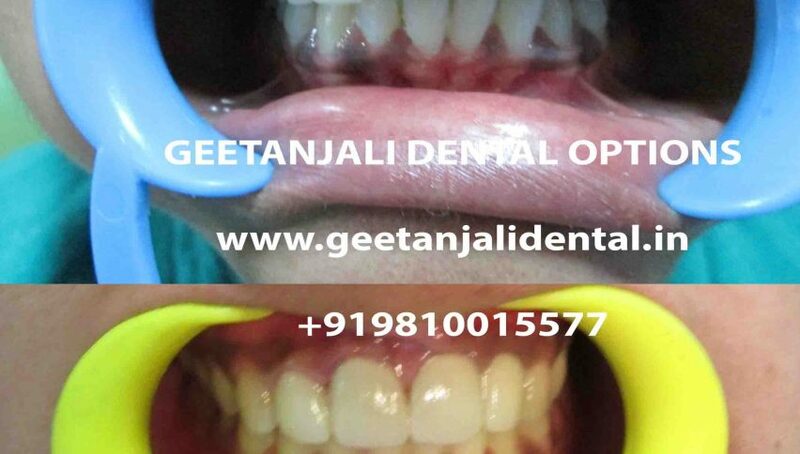 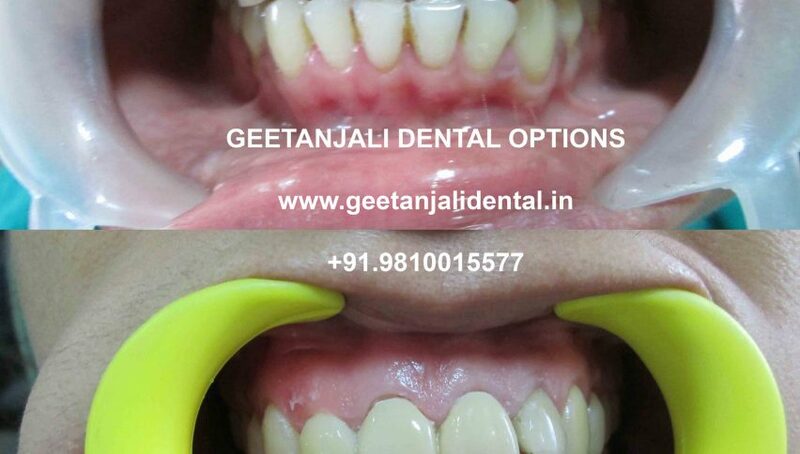 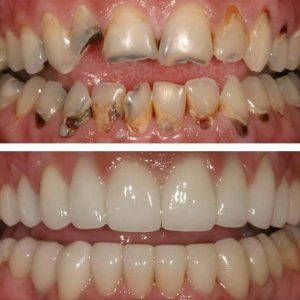 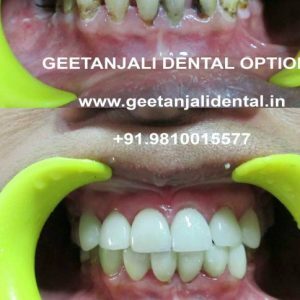 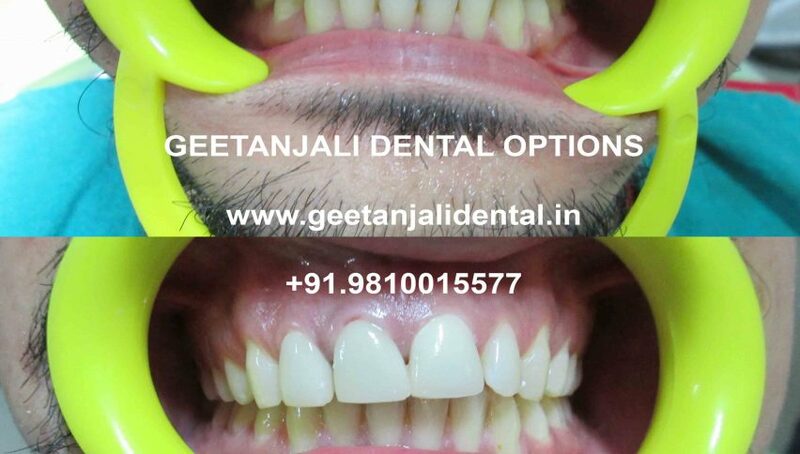 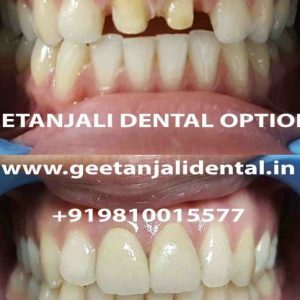 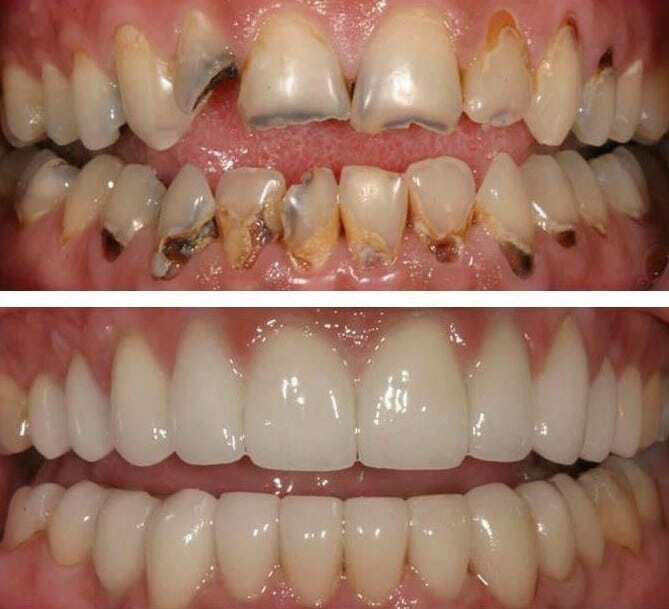 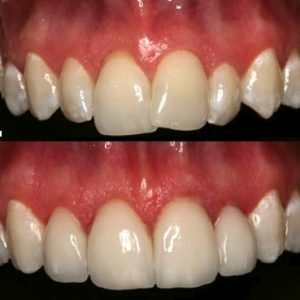 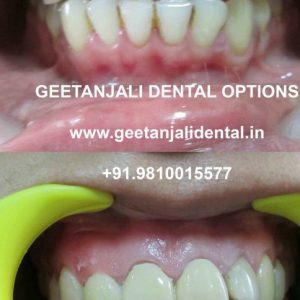 Geetanjali Dental Options is known for best smile makeover in whole delhi ,we are the best dentist in malviya nagar delhi offering veneers, Veneer is a thin layer of tooth like material, which is placed over the existing tooth surface with minimal preparation, to improve the esthetics of a tooth with regards to color or position. 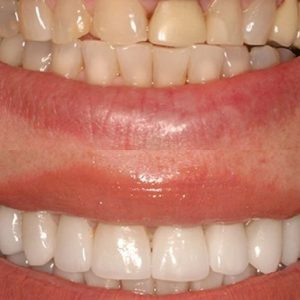 There are two types of materials used to fabricate a veneer; composite resin and dental porcelain. 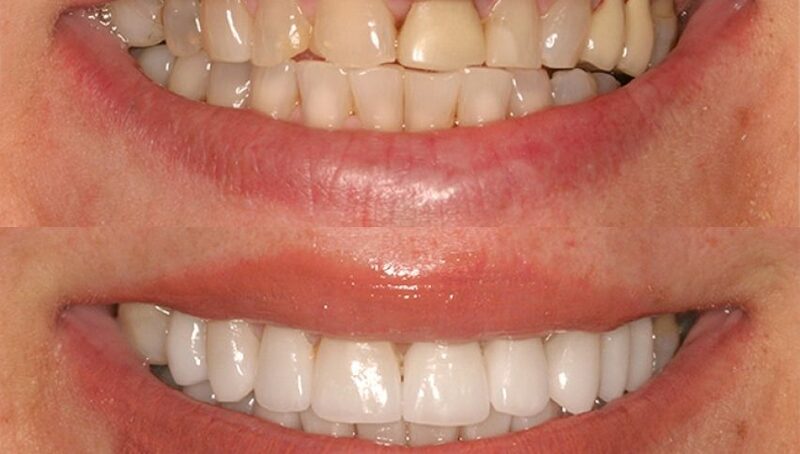 A composite resin veneer is directly placed by the dentist on the tooth on the same day. A Porcelain veneer is fabricated in a dental laboratory and later bonded to the tooth by the Dentist. 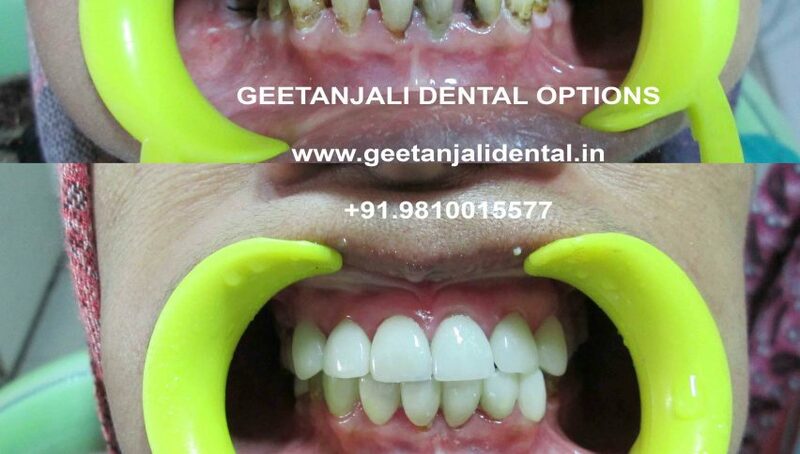 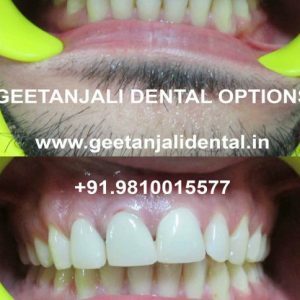 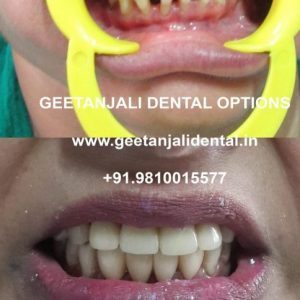 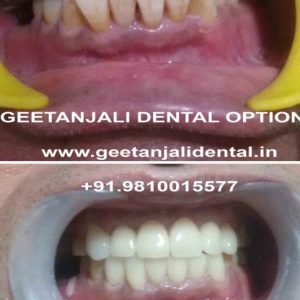 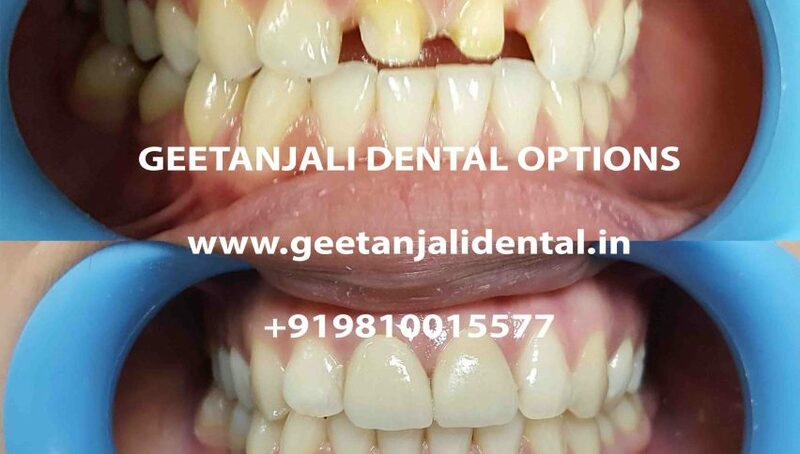 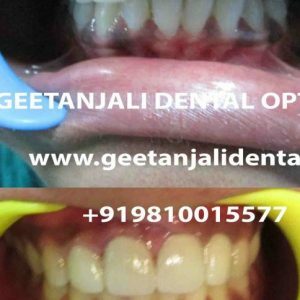 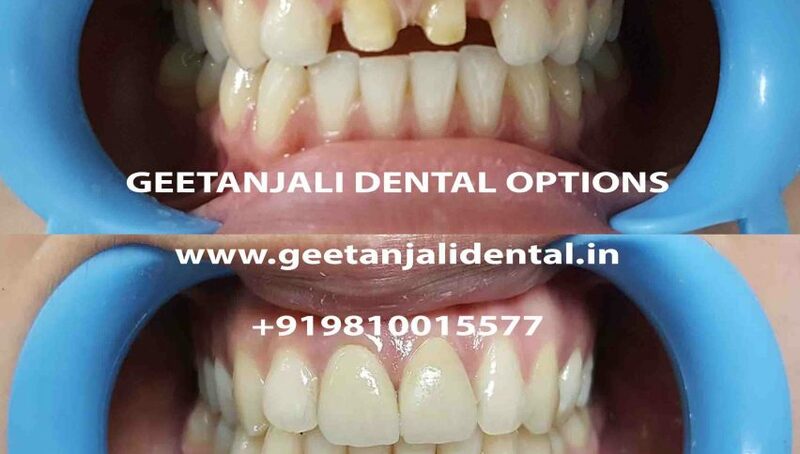 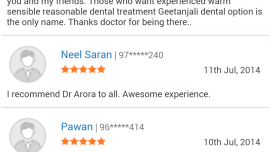 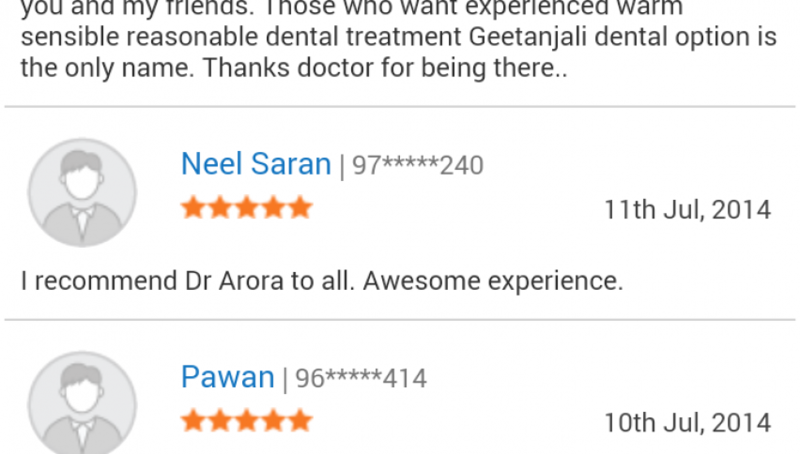 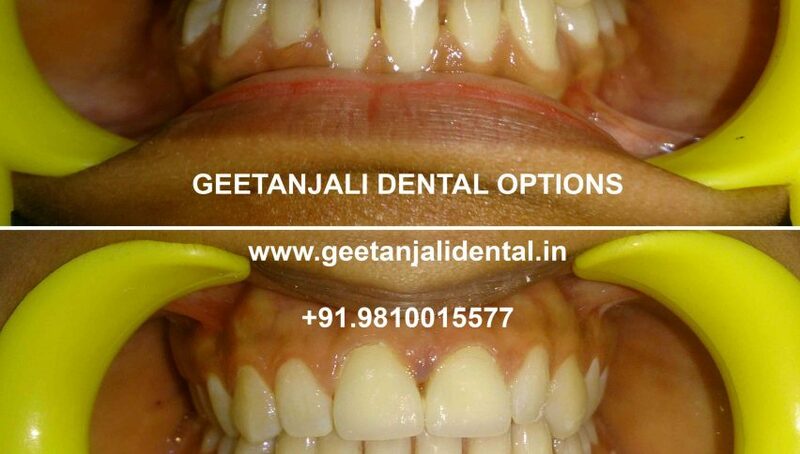 Geetanjali Dental Options is the best dental clinic in malviya nagar delhi ,lead by the best dentist in malviya nagar delhi Dr Puneet Arora who specializes in Smile Makeovers, Porcelain Veneers and Dental Veneers. 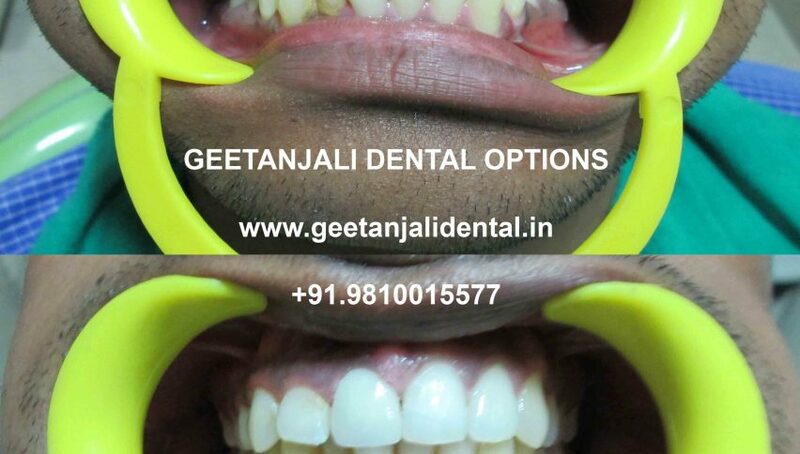 Visit us at our clinic Geetanjali dental Options,South Delhi. 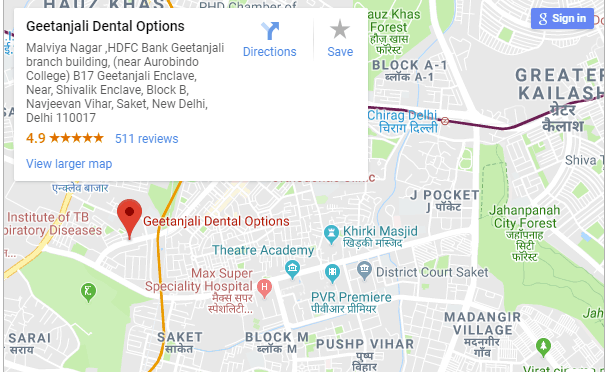 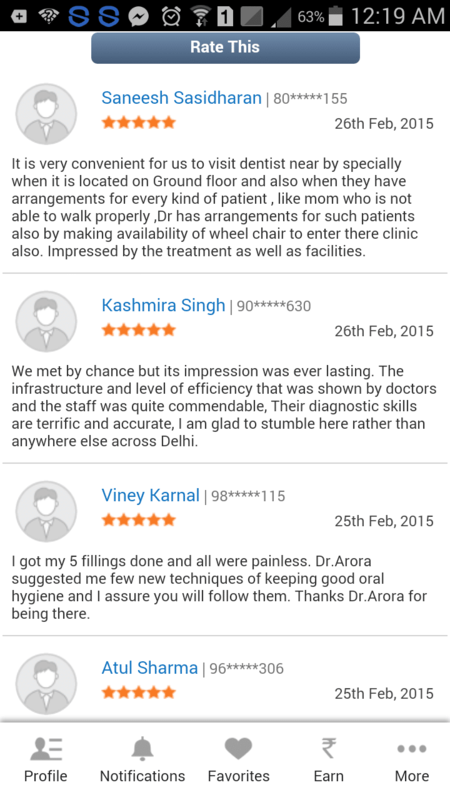 We are conveninetly located in one of the porsch area of south delhi(Dental clinic in south delhi) i.e Geetanjali enclave (dental clinic in Geetanjali enclave) ,Malviya nagar,south delhi (Dental clinic in malviya nagar) which is easily accessible from Shivalik (Dental clinic in shivalik),Saket(Dental clinic in saket),Mehrauli(Dental clinic in mehrauli),chattarpur(Dental clinic in chattarpur),Panchsheel Park(Dental clinic in panchsheel park),Panchsheel enclave(Dental clinic in panchsheel),Lado sarai(Dental clinic in lado sarai),Sarvodaya Enclave(Dental clinic in Sarvodaya enclave),Navjeevan Vihar(Dental clinic in Navjeevan vihar),Sainik Farm(Dental clinic in sainik farm),Pushp Vihar(Dental clinic in push vihar),sheikh sarai(Dental clinic in sheikh sarai),Savitri nagar(Dental clinic in Savitri Nagar),katwaria sarai(Dental clinic in katwaria sarai),Hauz Khas(Dental clinic in hauz khas),Safdarjung Enclave(Dental clinic in safdarjung enclave) and Green Park(Dental clinic in green park).